Founded back in December 2002 in New Zealand, RimuHosting is a fast-growing Hosting Company that has made the Deloitte New Zealand’s Fast 50 list, not once but twice! They focus on delivering flexible and reliable virtual, reseller, and dedicated server solutions. RimuHosting uses the native New Zealand “Rimu” tree (pronounced, Ree-moo) for their name, logo, and philosophy. The Rimu tree can live until the ripe old age of 900 and reach 165 feet in height. Rimu Hosting creates a strong infrastructure (roots) and provides the backbone (trunk) to help business thrive in the online marketplace (branches and leaves). RimuHosting has an impressive global presence with data centers in various worldwide locations such as Australia, England, Germany, USA, and New Zealand. The company was ranked the 16th fastest growing company in 2008 on the NZ Deloitte Fast 50 Index (rising 8 places from No. 25 in 2007). Furthermore, they were the only hosting company on the Index. 2008 was a great year for RimuHosting, they were also featured on the Deloitte Technology “Fast 500 Asia Pacific Index”. RimuHosting is a family run business with a diverse customer base spanning USA, New Zealand, and Europe. They support their customers 24/7 with their live chat where customers’ requests are seen to immediately, with no lead time. Their support team is made up of experienced technicians who are dedicated to providing fantastic customer service. Furthermore, they have a transparent system where people can actually speak to the engineer that set up their server. Their support staff is always on hand for a chat to discuss requirements or to iron out any issues their customers may have. RimuHosting deeply understands their customer because they are tech geeks, just like them. Therefore they find that customers really appreciate the level of service that they get from RimuHosting. They love to solve complex tech problems in record time, and their customers love that about them. There is even an “Enhance your Geekness” section on their website that explains how to “flex your Linux muscles”. RimuHosting doesn’t tie their customers into long contracts. They say that they are so confident that you will be 100% happy with their service that they offer a 30-day money back guarantee on their hosting fees, as well as a 99.9% uptime SLA. Furthermore, they comply with the EU General Data Protection Regulations (GDPR), which is particularly useful for a Global Hosting provider. 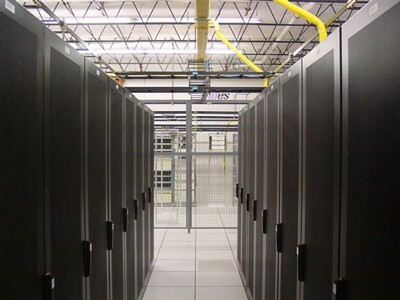 All of the data centers used by RimuHosting are secure and reliable with around-the-clock server monitoring and security guards on duty 24/7. They also have an uninterruptible power supply with a backup generator to provide a strong infrastructure that you can rely on. Reliability is a word that you come across a lot with RimuHosting. RimuHosting is not a reseller, and own all of their data centers. Threrefore they have intimate knowledge on how everything works and can help to fix any issues that may arise swiftly. RimuHosting attracts web designers, developers and system administrators who are looking for more out of their hosting providers. They pride themselves in offering a high level of technical experience and know-how to support even the most tech savvy customer. They offer root access to dedicated servers that you would normally only get with your own physical server. You can even reboot your server. This level of access appeals to IT professionals or students who are looking to hone their skills in server admin. Listening to their customers, RimuHosting responds by effectively learning from how their customers respond to the services that they are provided. They are flexible and use their customer feedback to alter the products and services when required. The approach with Rimu is that their customers are in a partnership with them and they want to deliver the best level of service to fit their customers evolving needs. RimuHosting has essentially has three types of service packages, a VPS, Dedicated or VPS-on-Dedicated-Server. They pride themselves on being more reliable and flexible than other Virtual Service providers. 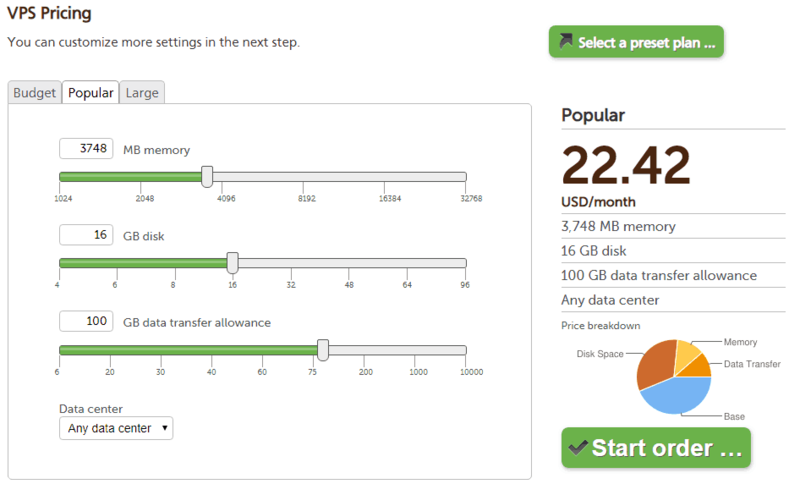 RimuHosting supports memory intensive Java Hosting. The JSP hosting for Tomcat web apps is advised to be over 1GB of memory to ensure the successful running of such apps. They offer a lot of additional information for tech geeks on different types of VPS and dedicated servers that are required for all levels of hosting like JSP or Rails Hosting. All services are backed by their dedicated support that customers rave about. Ordering hosting services with RimuHosting is great fun! They have a really unique, customizable ordering process that allows you to fit your hosting plan around all of your requirements, budget, disc space and memory. Below is an image of their neat ordering process. RimuHosting is a flexible and reliable web host that offers services that cater directly to developers and sysadmins. They deliver extreme value by providing a tailored service that gives you full control over your server environment. The staff at RimuHosting know their stuff and are always on hand to give in-depth support and guidance where necessary. 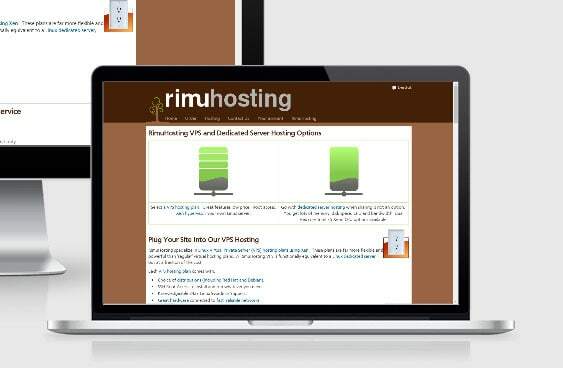 For developers or sysadmins looking to up their game, RimuHosting is a fantastic option.